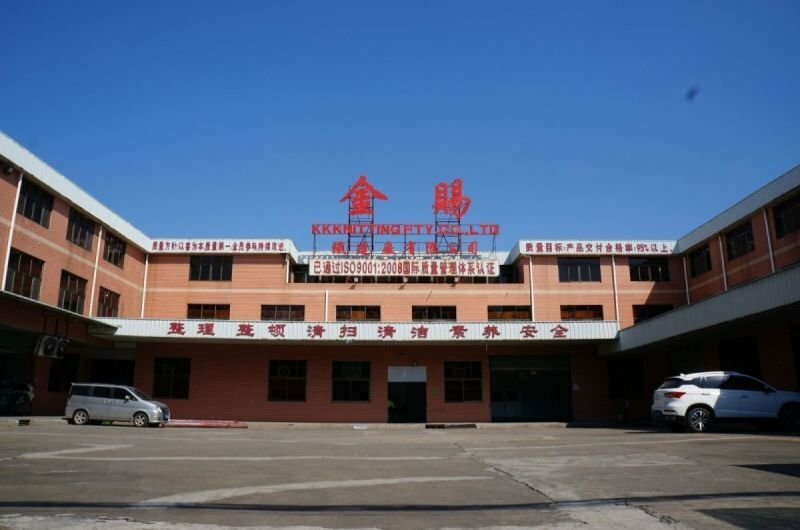 We have our own manufacturing factory located at Dongguan. With high quality machines, mature work flow, and talented worker’s skills included in the production chain, the strong production back up allows us to produce 150,000 pieces of sweaters per month. And to ensure the quality of each single garment, our Quality Controller will keep tracking from head to toe. Then, the well packaged goods will be shipped and delivered on time. 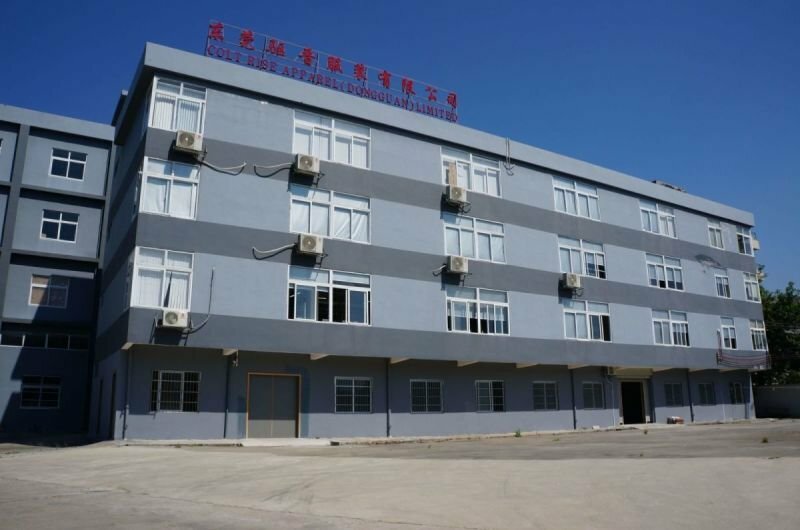 More than 200 computerized knitting machines are equipped for our production line, including "Stoll" from Germany, "Shima-Seiki" from Japan, and "Ci-Xing" from China, which capable with both single and dual system, performing diversified knitting pattern. With these machines, we are likely to produce high qualitied knitwear/sweater from different ingredients, not excepting cashmere. Unlike other traditional manufacturer, we are also making garments with mixed-media, providing more choices to our customers.